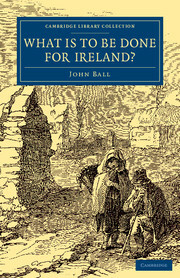 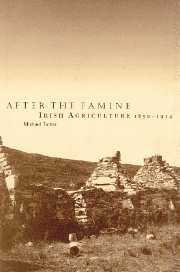 Covering three centuries of unprecedented demographic and economic changes, this textbook is an authoritative and comprehensive view of the shaping of Irish society, at home and abroad, from the famine of 1740 to the present day. 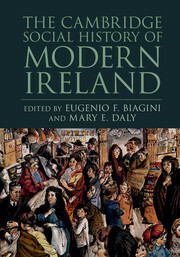 The first major work on the history of modern Ireland to adopt a social history perspective, it focuses on the experiences and agency of Irish men, women and children, Catholics and Protestants, and in the North, South and the diaspora. 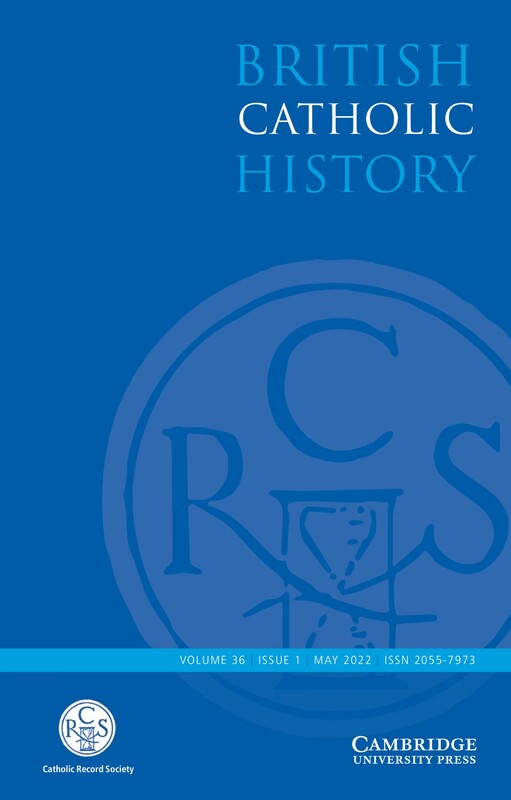 An international team of leading scholars survey key changes in population, the economy, occupations, property ownership, class and migration, and also consider the interaction of the individual and the state through welfare, education, crime and policing. 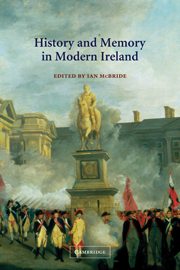 Drawing on a wide range of disciplinary approaches and consistently setting Irish developments in a wider European and global context, this is an invaluable resource for courses on modern Irish history and Irish studies. 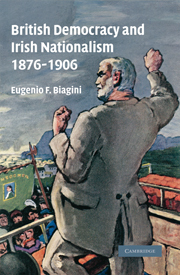 Epilogue: remembering and forgetting in Irish history G. Beiner and E. O'Halpin.